December 22, 2015 - Like us now! Amidst the crumbling political and socio-economic conditions of the country, Pakistanis have the courage and resilience to keep fighting. Against all odds, our people always come out on top. 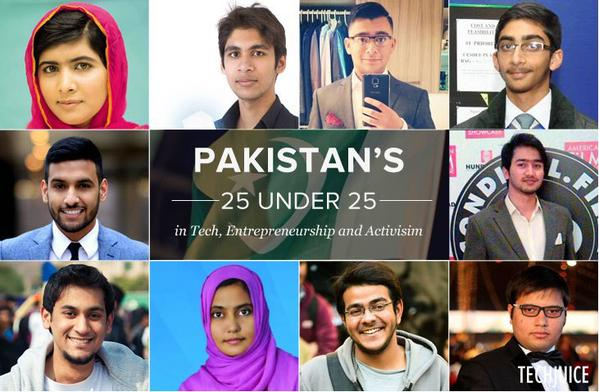 Last year, TechJuice released Pakistan’s 25 High Achievers Under 25 for the first time. This was in accordance with our tradition of promoting and appreciating our brilliant minds. We hope to do the same this time around too. NOTE: We are accepting nominations till 26th December.